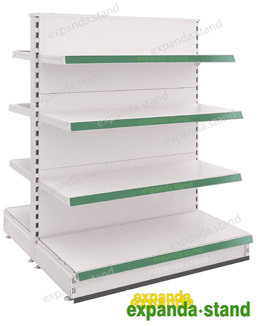 End racks are placed at the end of the island racks bay. 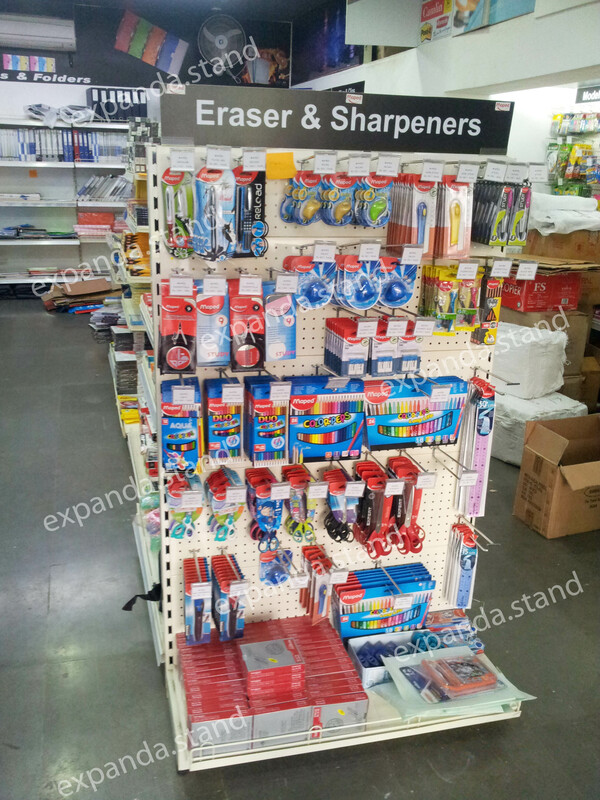 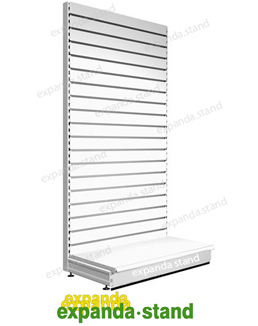 It is one of the primary display equipment for category merchandising. 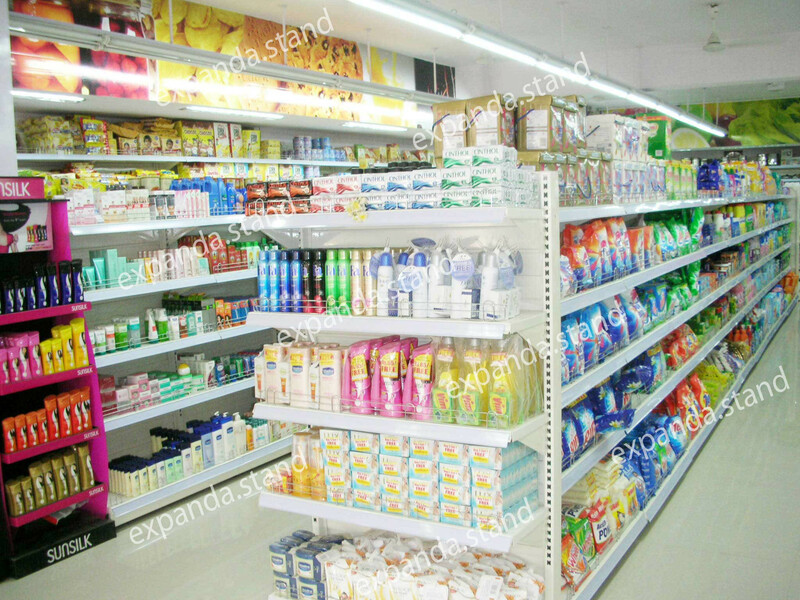 It helps customer to identify the product category displayed in that aisle. 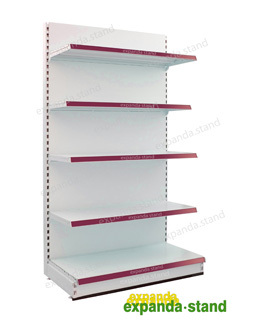 End racks are stand alone units. 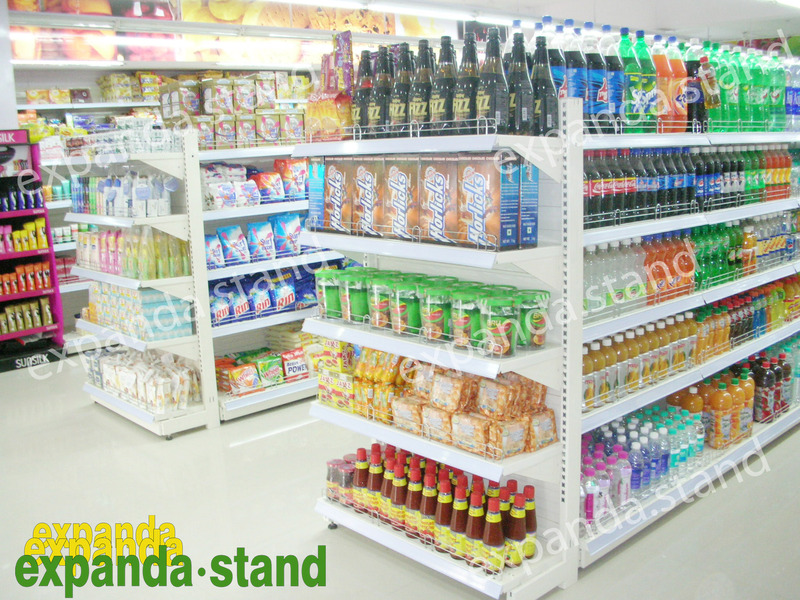 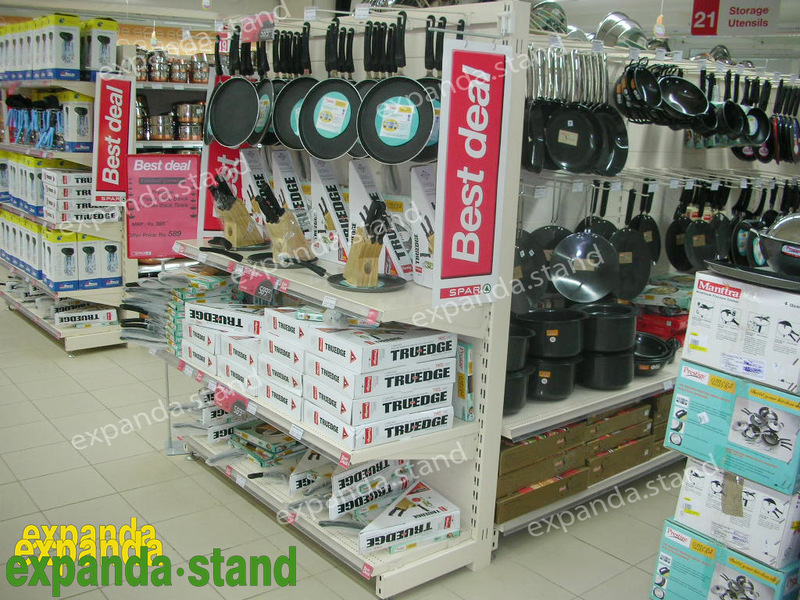 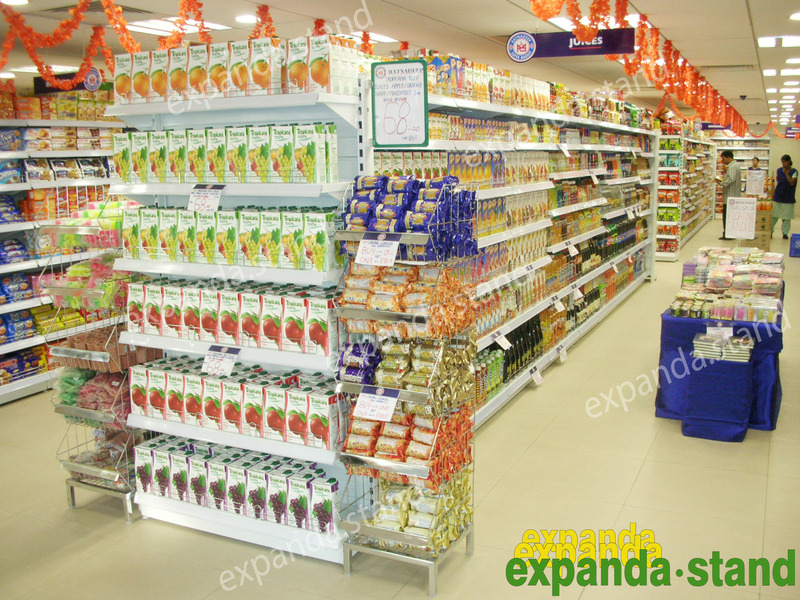 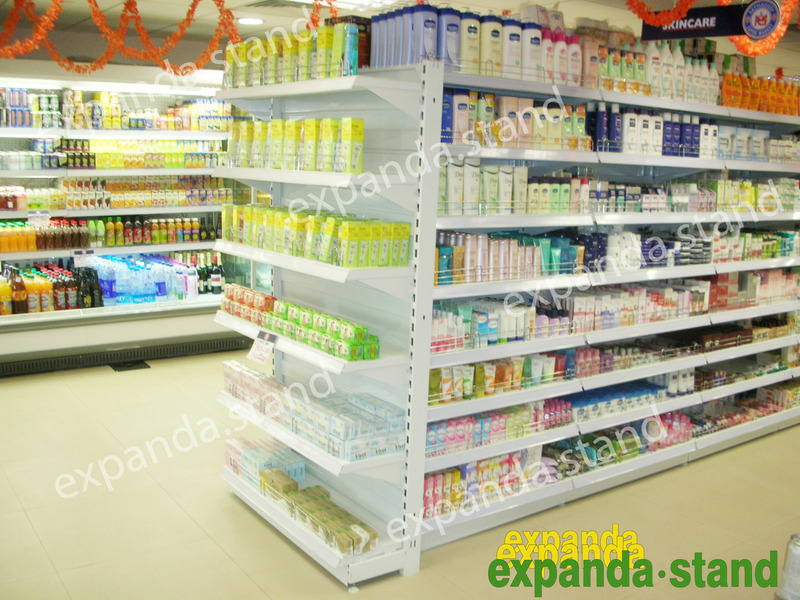 End racks are also termed as G Type Racks and Merchandise unit. 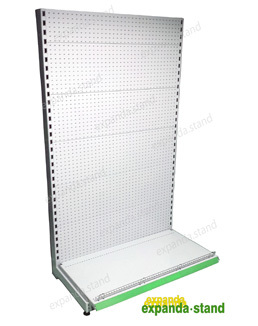 For more information about our components of End racks, please download our Ordering Information link provided below. 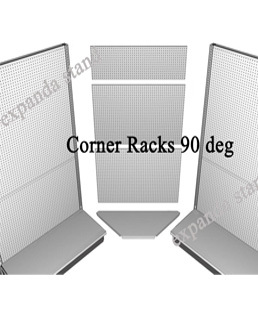 Robust appearance with high strength tubular upright (‘L’ post) slotted with 50 mm standard pitch.